The British barbecue might be a summertime institution, but it’s not immune from feeling the bite of modern trends. For decades, the humble burger and sausage were enough to satisfy a hungry crowd on a sunny day, although the recent surge in experiential eating has left people clamouring for a bigger and more diverse menu – particularly when they visit restaurants or attend events. 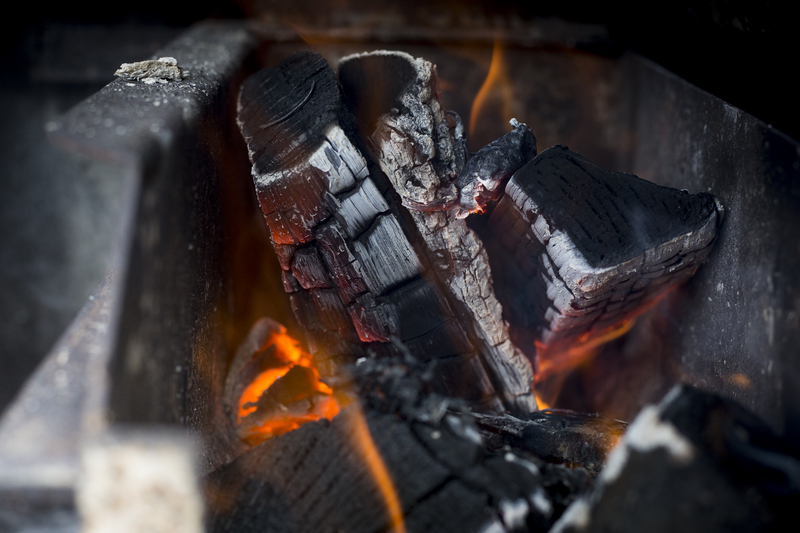 That’s where barbecue chef Cornelius Veakins comes in, as one of several grill masters who works with top foodservice clients across the nation to make sure they’re dishing up the right barbecue grub. 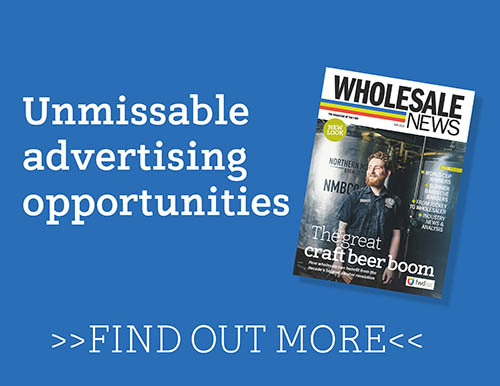 For wholesalers, that means broadening their horizons too. 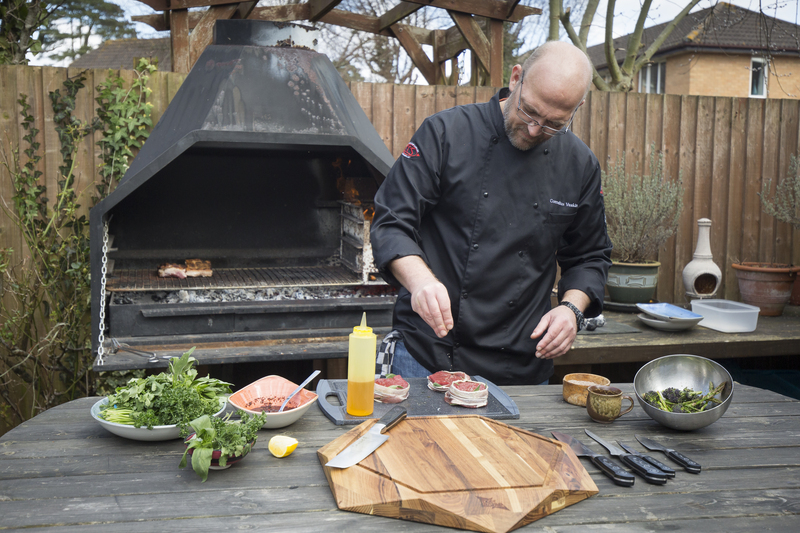 While a strong barbecue range still needs to offer the classic products from years gone by, including a host of alternatives – focusing on quality and variety – will provide customers with what they need to create a must-eat menu. “It’s a very competitive market, whether you’re a restaurant chain, independent or foodservice supplier, so it’s all about identifying the next trend that’s going to get people excited,” Veakins continues. 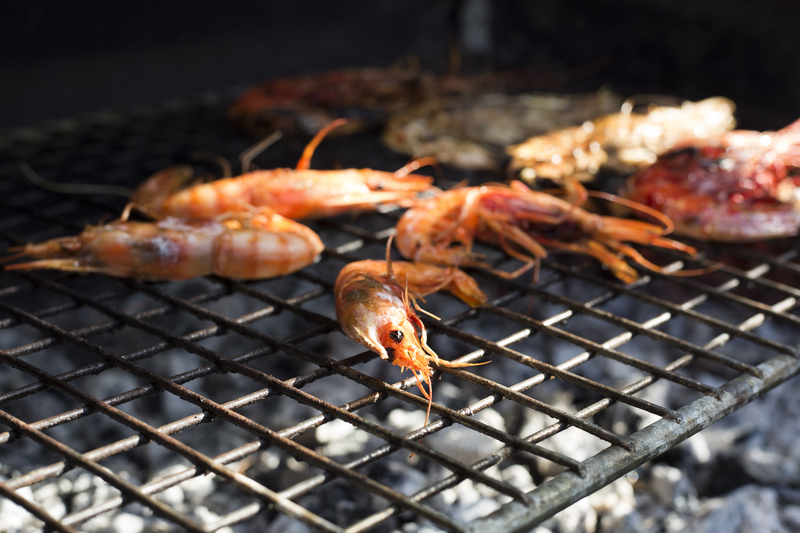 When it comes to extending your barbecue offering in the depot, that means providing not only more varied meat options, but also ingredients to create mouth-watering vegetarian and seafood alternatives. With more people turning to meat-free diets (veganism has grown by 360% in the past decade according to a 2016 poll carried out by Ipsos MORI), both retail and foodservice customers will be looking for a wider variety of barbecue foods. “People don’t normally associate barbecues with vegetarians or vegans, but from a commercial perspective, it would be insane to ignore that market,” says Veakins. For Veakins, that means using products that aren’t traditionally associated with barbecues: cooking beetroot among the coals for 20 minutes, and using vegetables, such as broccoli, asparagus and cauliflower, that lend themselves to fire cooking. And with palates in the UK becoming more refined, this is bad news for wholesalers if your products are focused too strongly towards value rather than quality. 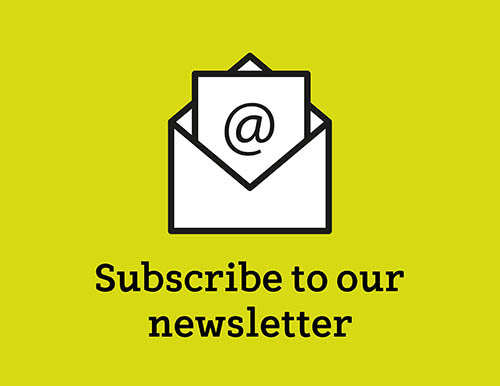 If feedback on food bought from your depots is poor, then customers will start looking elsewhere. That’s not to say that bottom line isn’t important but, according to Veakins, it’s no good for anybody in the long run to churn out sub-standard products and ingredients. The grill has always traditionally been the focus of any barbecue, but a growth in the wood-fired pizza market is seeing rustic, hand-made pizzas appearing on more menus too. 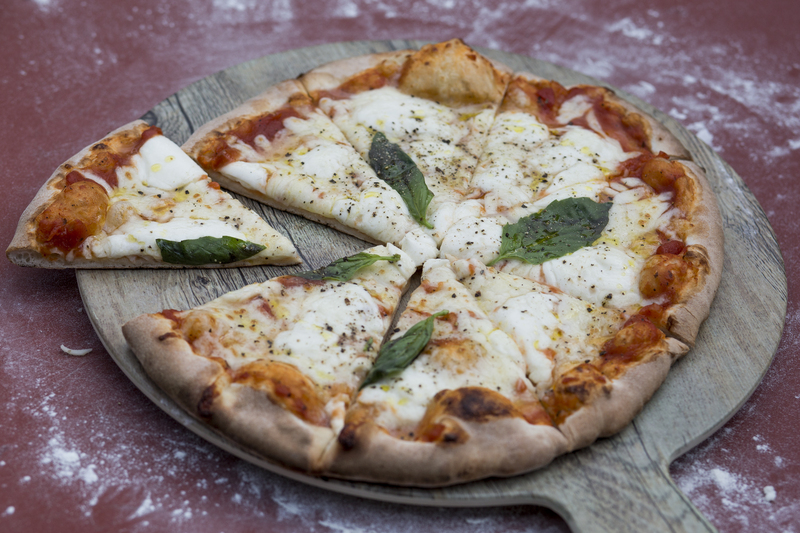 According to a survey carried out by TechNavio, the commercial wood-fired pizza ovens market is going to increase by almost 5% until 2021 and while that statistic isn’t just outdoor kit for barbecues, it highlights the importance of stocking pizza ingredients. Veakins is a fan of preparing his own pizzas, although pre-made varieties can also be pepped up by a smoky flavour. 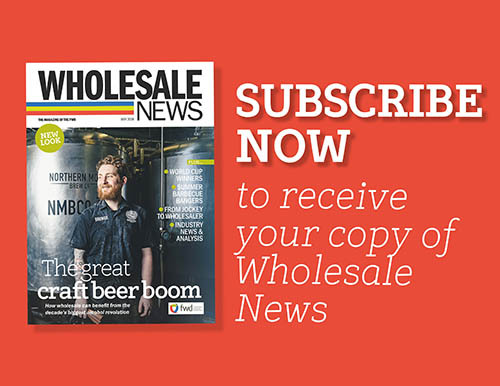 “Wood-fired pizzas carry that extra flavour and taste better than gas in my mind,” Veakins tells Wholesale News. The chef believes that the growth in ovens being purchased shows wholesalers should consider stocking more than just food. Trends might be showing that people want more than simply burgers and sausages from a barbecue, but it doesn’t mean that you should turn your back on them. The staples are the most-bought ingredients by consumers when they’re throwing a barbecue, although people are gravitating towards premium options instead. “There is a place for sausages and burgers, but the mentality towards food in the UK has changed compared to, say, the 80s,” he says. Originally published 12:06pm May 30, 2018 , updated 12:09pm May 30, 2018 .